The Beyond Polus Teeth Whitening System. 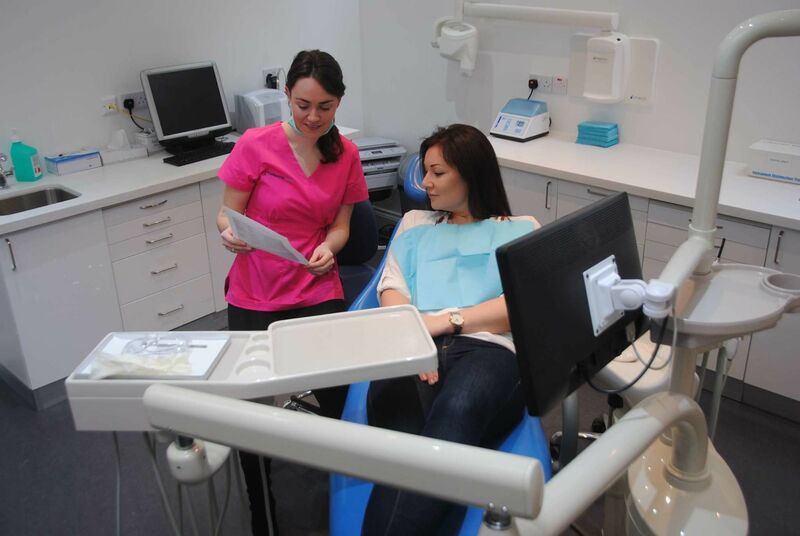 The Most Powerful Teeth Whitening System Available – The Beyond Polus. 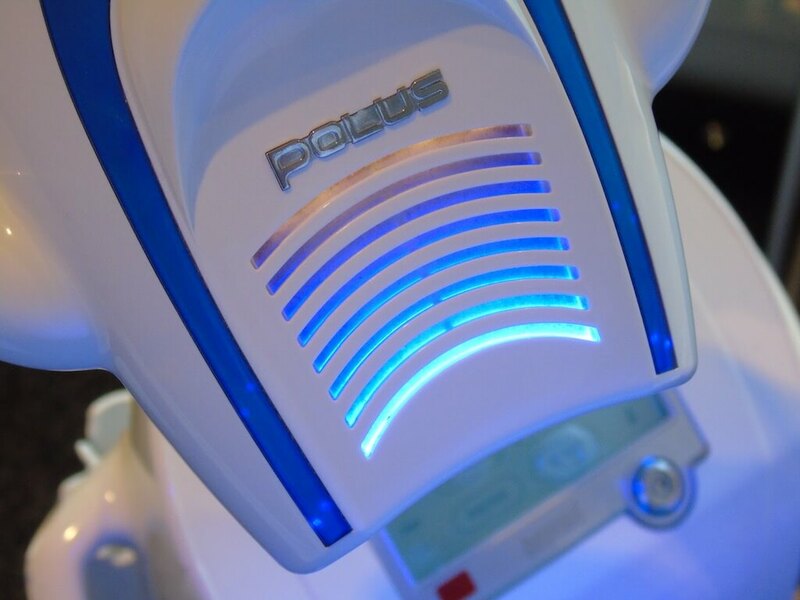 Unprecedented Innovation And Flexibility In Teeth Whitening Technology Containing LightBridge™ technology, the Polus® system produces zero UV light, allows the treating dental professional to adjust the light intensity according to the tooth condition of the patient.